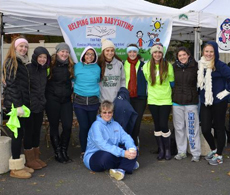 Like the Helping Hand Facebook Page! Please message us for any additional information, forms, and help! We are here for you! Has Your Family Been Affected by Cancer? Could You Use Some Free Babysitting? 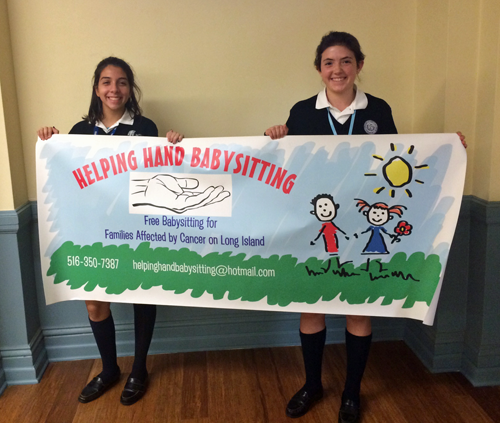 Helping Hand Babysitting is a not-for-profit volunteer organization that works to alleviate families on Long Island who have been affected by cancer by providing free childcare. Most babysitters are CPR/AED/First Aid Certified. Copyright © 2019. Helping Hand Babysitting.